Dealing with final arrangements can be stressful and difficult. 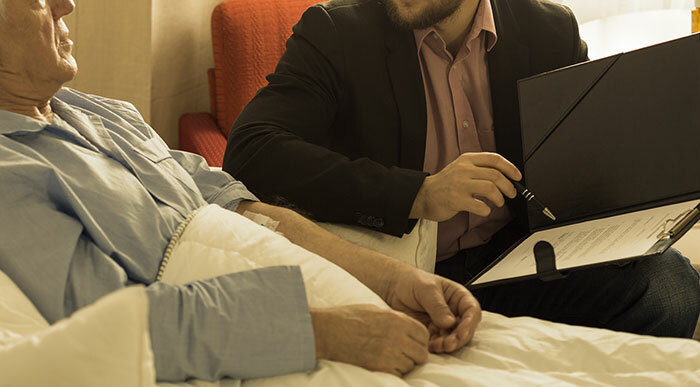 Last will and testament documents are different than any other set of documents you might execute, as they have to live on past you and provide context for your specific wishes. 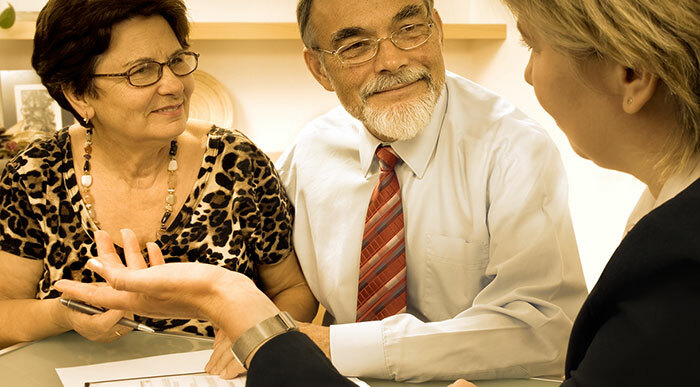 Estate planning documents need to be clear and complete. It is much easier to draw the help of a skilled, trusted attorney. The attorneys at the Law Offices of John F. Williams, Jr. help make these arrangements for many people at varying stages of life. Having a trusted attorney is essential when estate planning begins relieving you and your family of future complications. Though you might think that it’s easy to communicate your wishes in a coherent manner, it’s simply not. People with differing agendas can find hidden meaning in your words if you are not clear. The probate attorney can make sure that your last will and testaments are right in line with what you’d like to happen. When you get the right attorney, that person will sit down and talk with you. That person will determine what it is you are looking to accomplish with your documents. They will then go about the difficult task of constructing a will that will communicate your wishes perfectly. In addition to having a will, there are important tax issues that must be addressed with your Frisco TX probate attorney. Your estate will be taxed, but with proper tax planning, you can save money for your loved ones. An experienced Frisco probate lawyer will understand how to best use the estate tax laws in your favor and help estate tax execution when time making sure to be within the law. 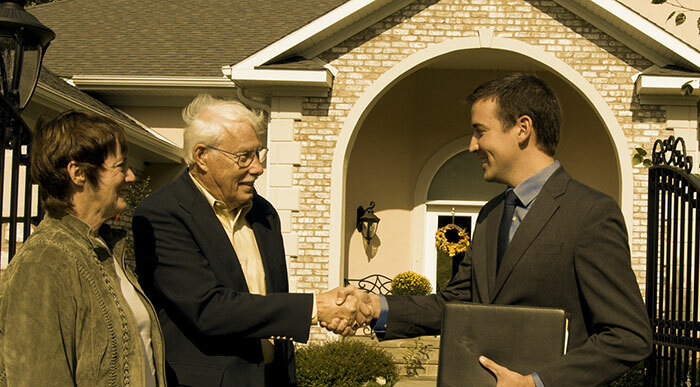 Ultimately the Law Offices of John F. Williams, Jr. have the skill and experience to help you with probate law. 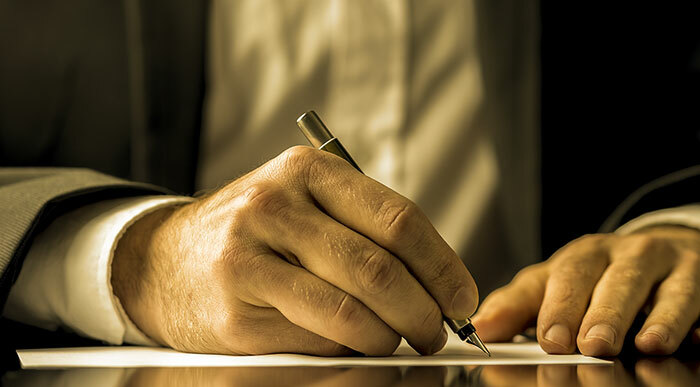 When you decide it necessary to draw your last will and testament and discuss estate planning, choose the professionals attorneys at the Law Offices of John F. Williams, Jr. by calling 972-527-4500 or visit them online.